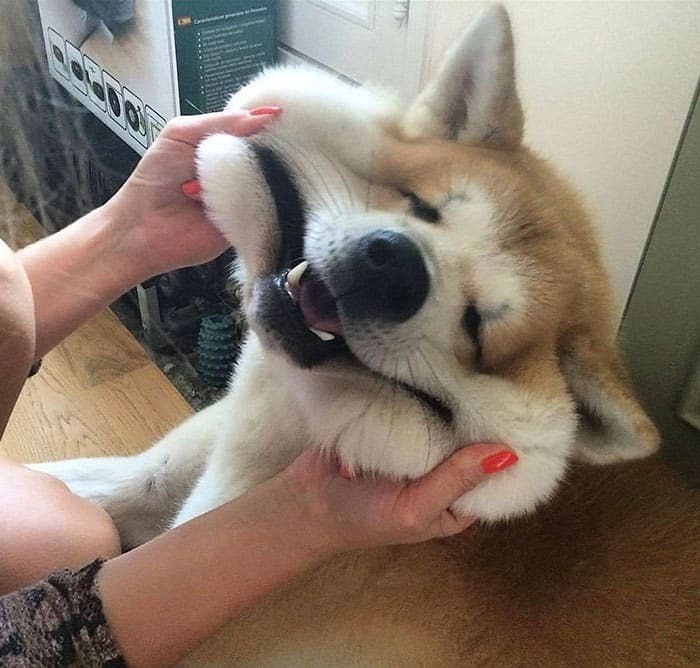 25 Dog Cheeks That Need Squishing As Soon As Possible! 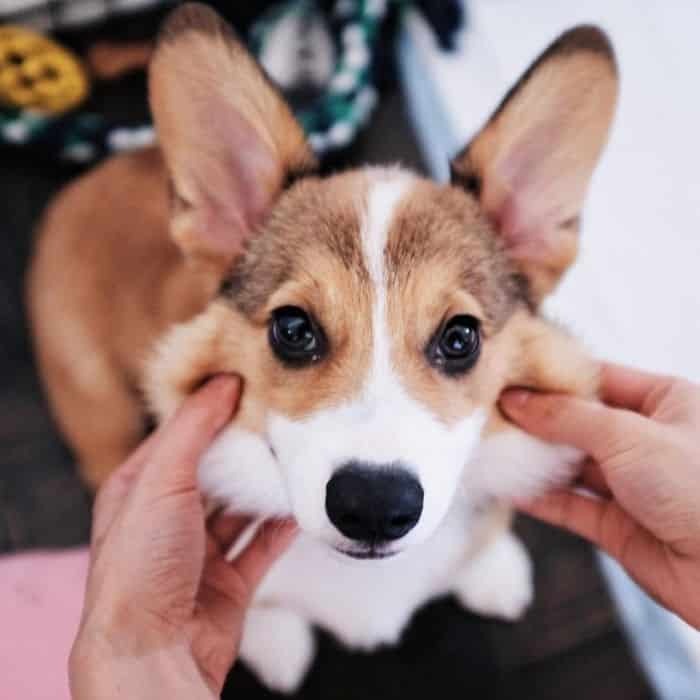 While petting cute dogs could help you to brighten your mood on a rough day, squeezing their chubby dog-cheeks will make you immune from feeling blue forever. There is an undeniable feeling of pleasure in doing it. 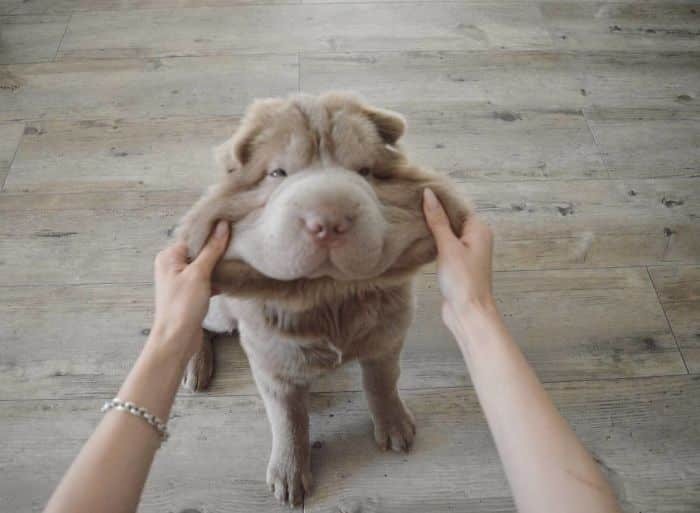 This cuddly sensation you get around cute dogs with puffy cheeks is a natural response to help us process the joy they generate within us. 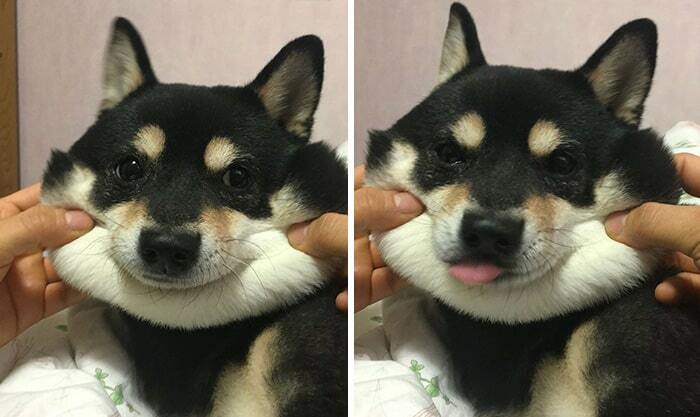 So, If you ever feel the urge to squeeze some chubby doggo cheeks, don’t feel ashamed of it, it’s just your body’s reaction to something being so cute that you can’t even hold back. 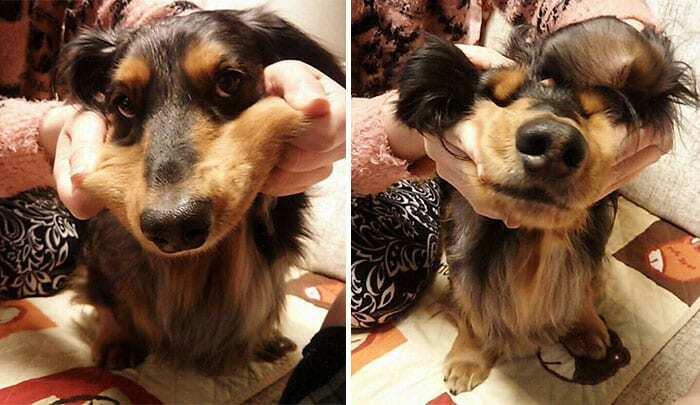 Now, it is time to follow your natural instincts and grab some cute dog-cheeks like these! 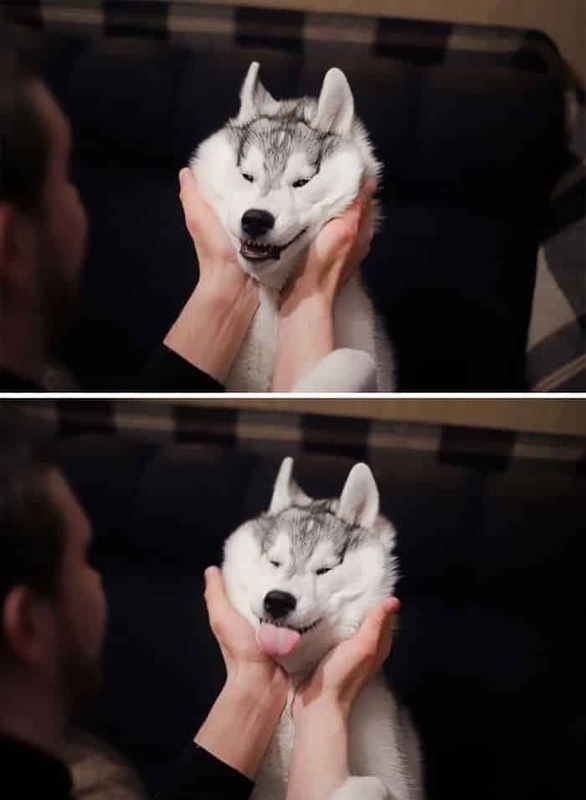 It looks so right to squish it. 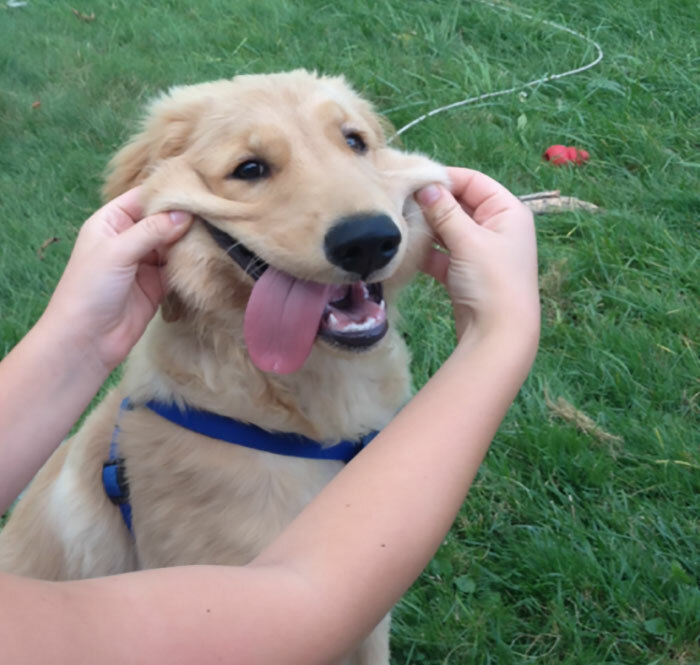 That face says it all. 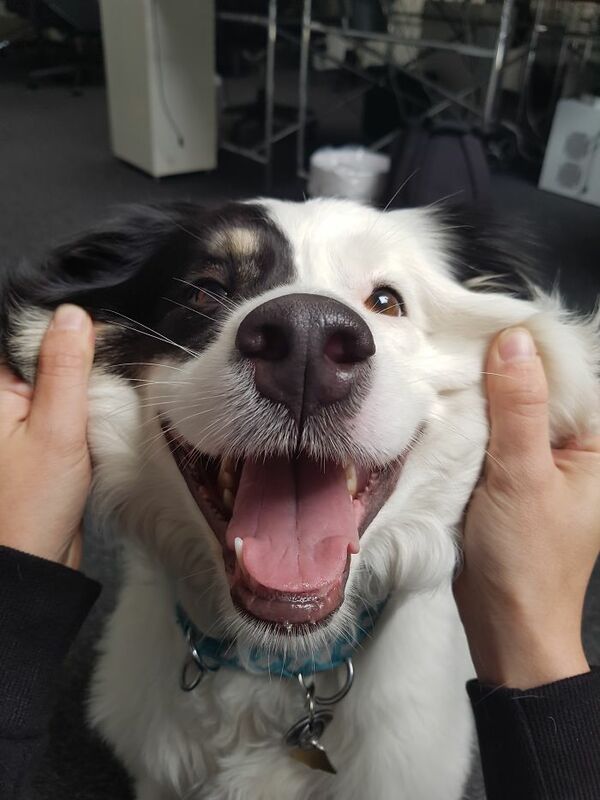 Being squished is awesome. 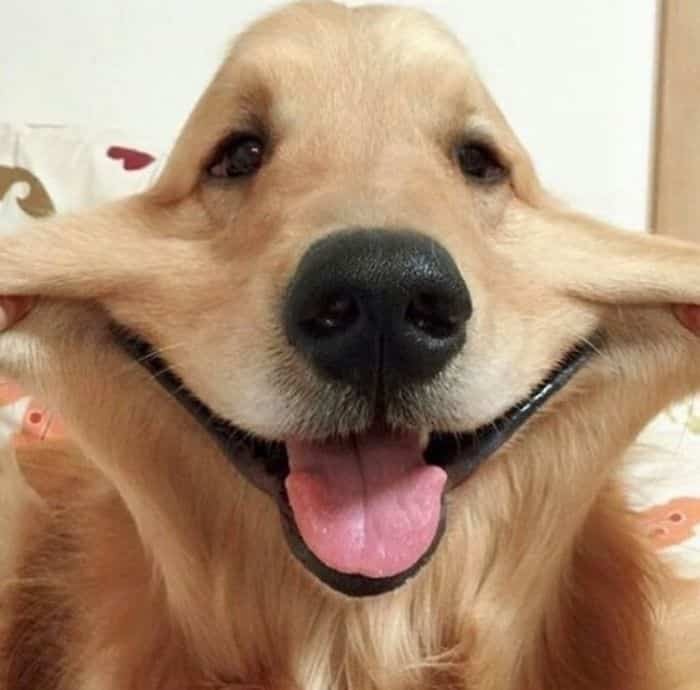 What a happy, laid back, dog. Come visit me! The eyes are enchanting. 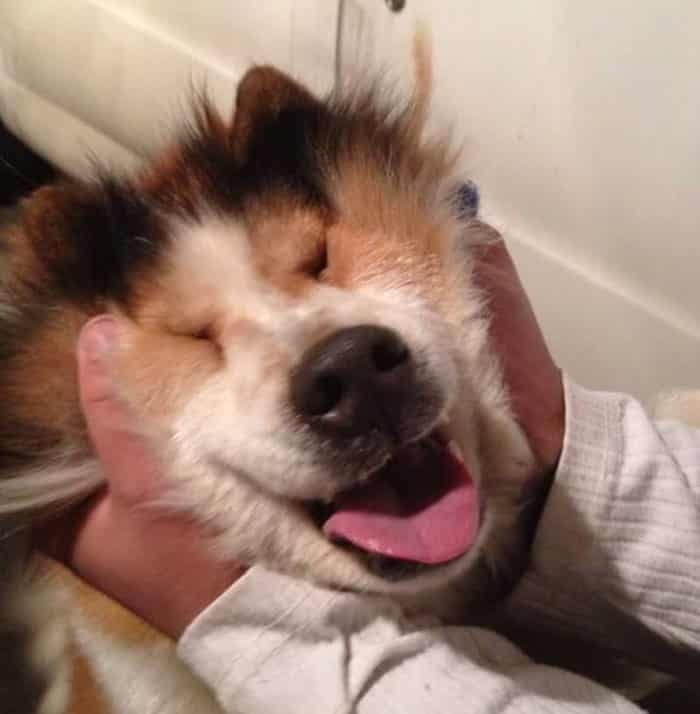 He loves being squeezed. 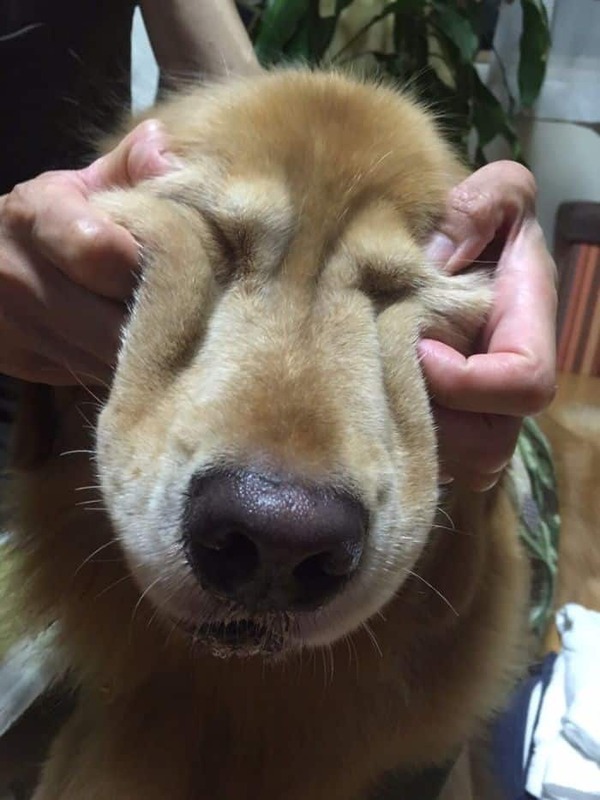 Squeeze, squeeze. Another one cheek to grab. 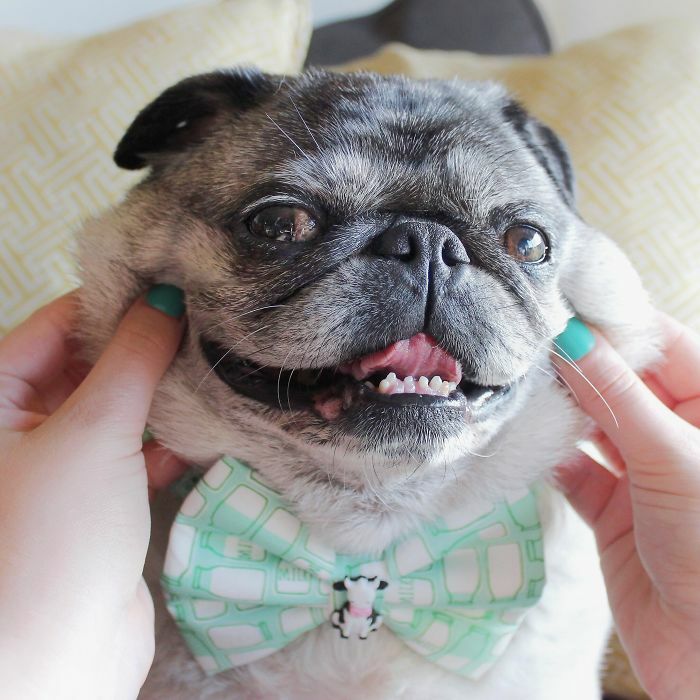 He is really enjoying the squeeze. No doubt. I deserve this kind of message too. 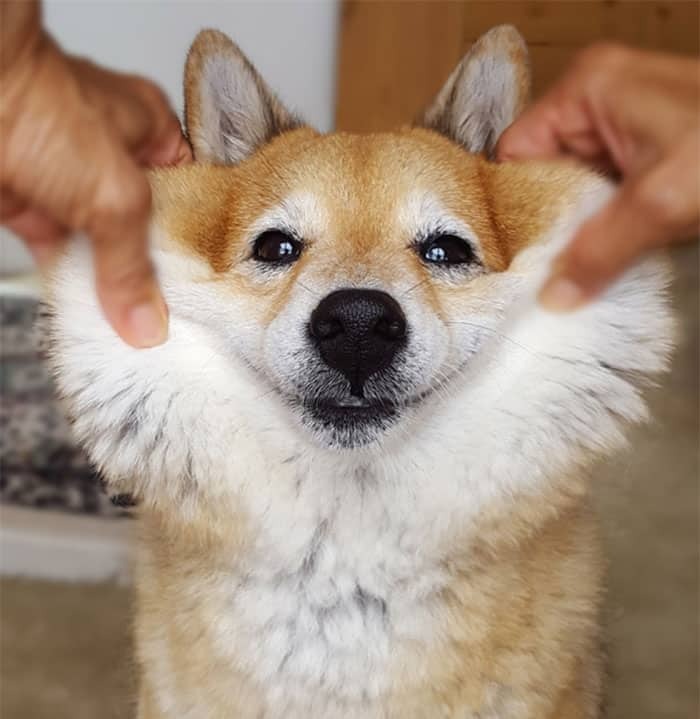 It looks like squeezing a ball of pizza dough. Let’s try again. Drop tongue! 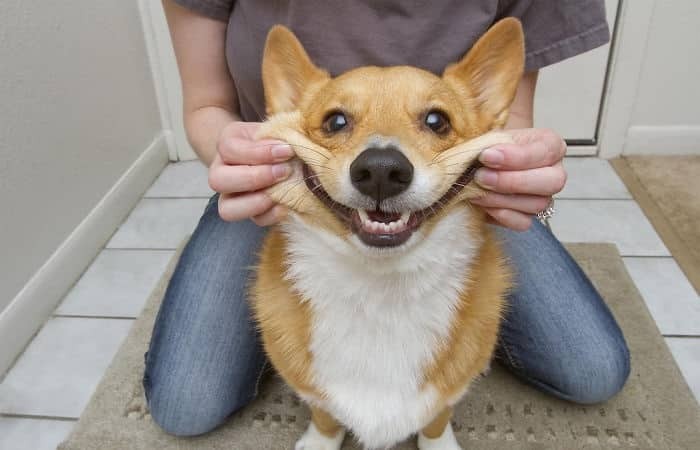 If you want to get some squeeze, give me a smile! 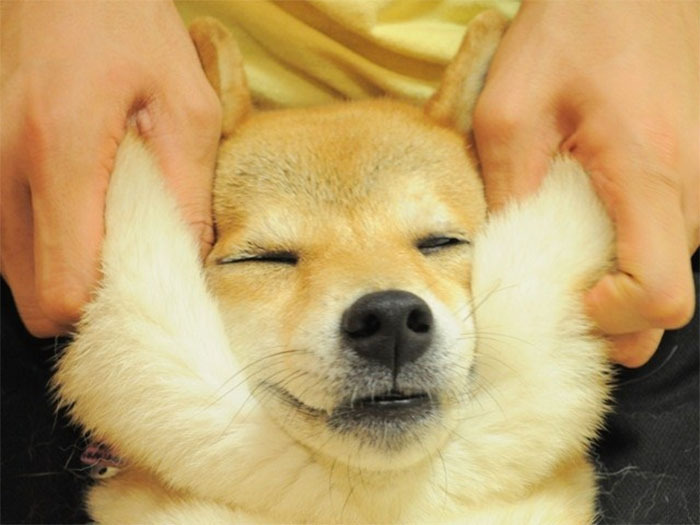 This seems to be an awesome massage therapy. 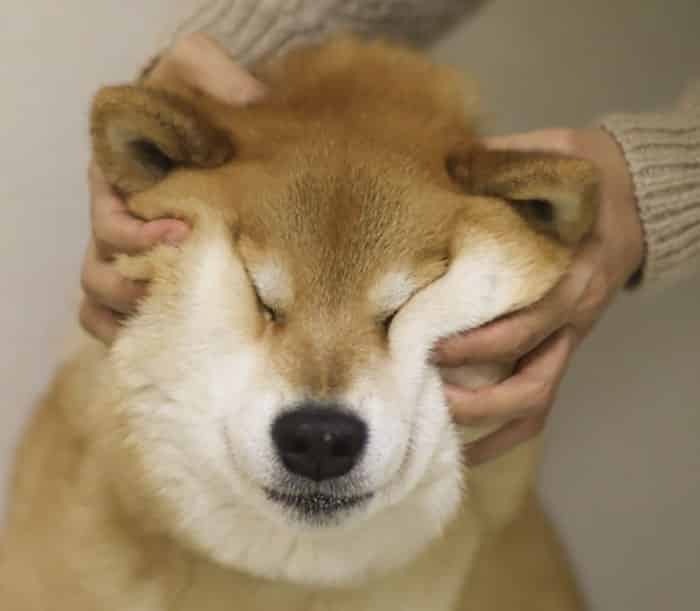 Just remember to not squeeze too hard. There you have. 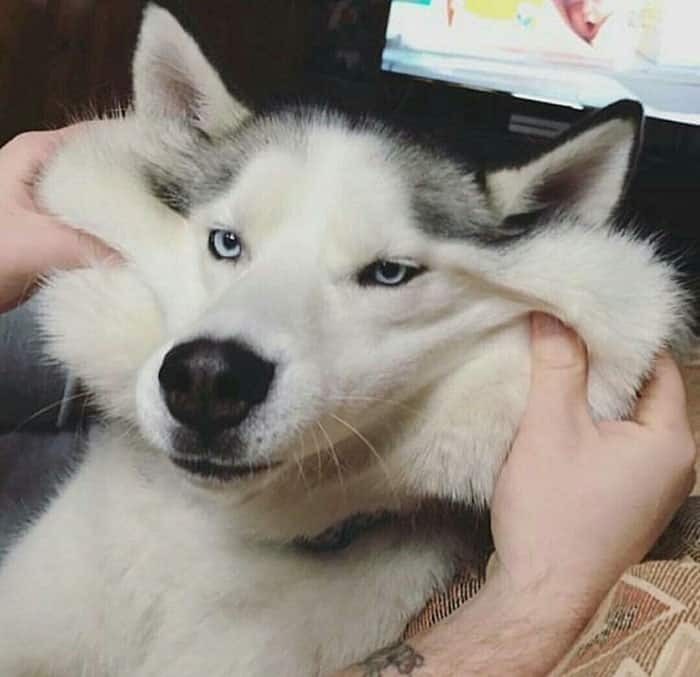 Elasti-Dog is here! 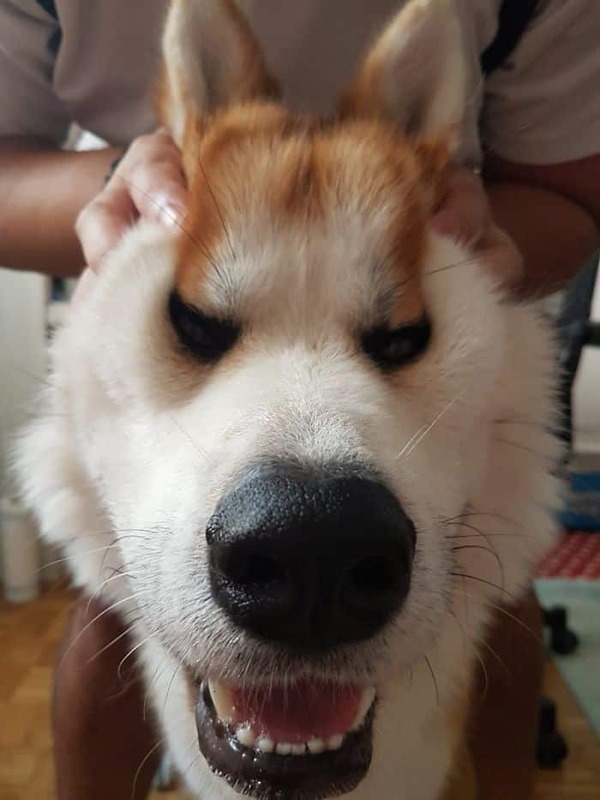 He seems not impressed with your shenanigans. 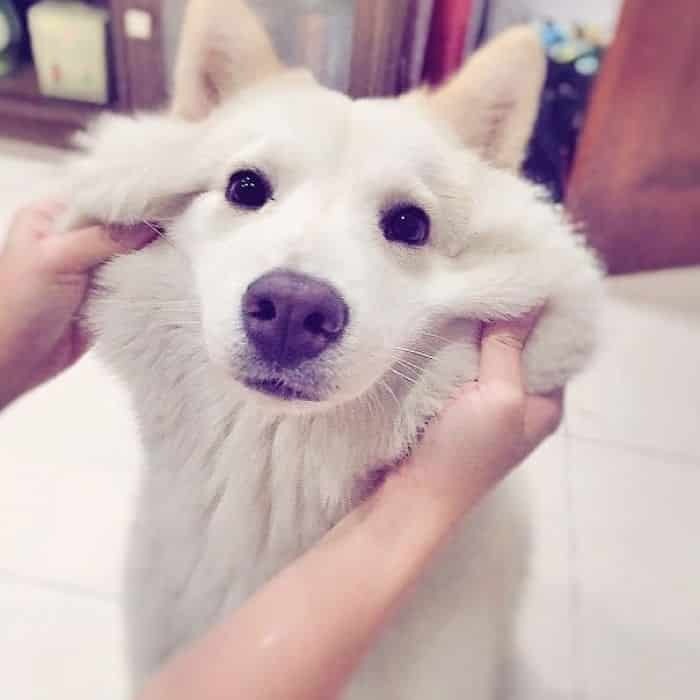 Those eyes are everything. That’s it. 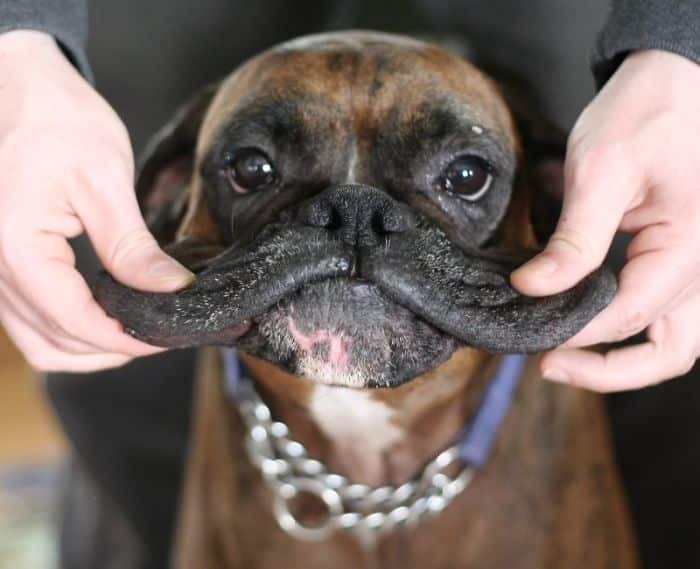 Some kind of hairy rubber transform. 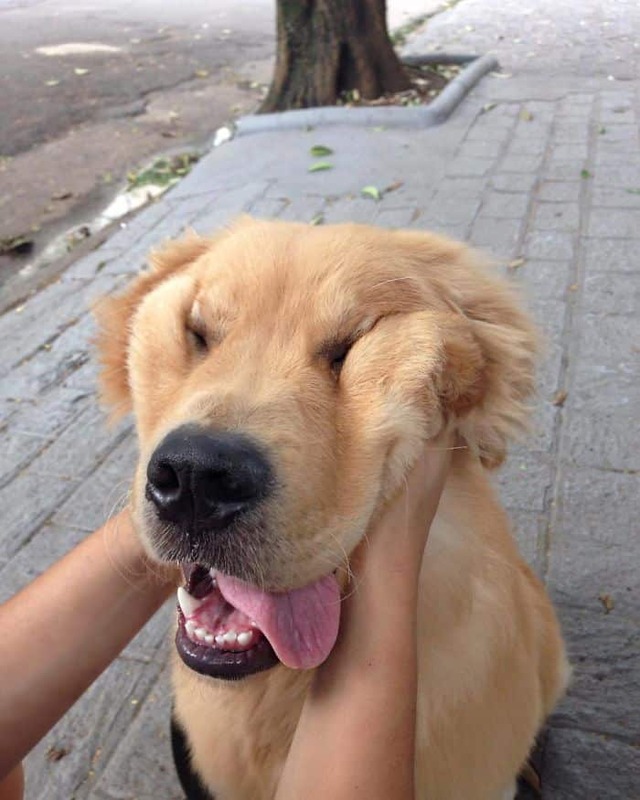 Trying to change his face though some squeezing. 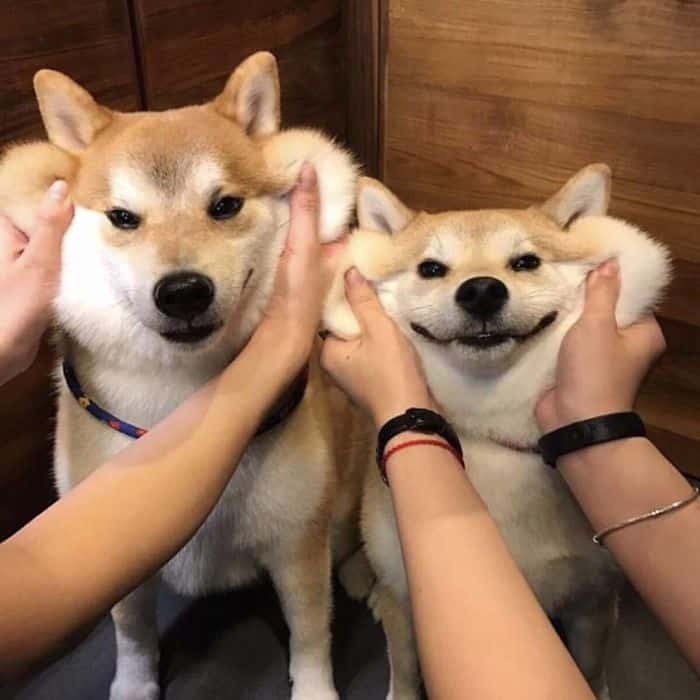 These are some double-squeezing-trouble to manage. 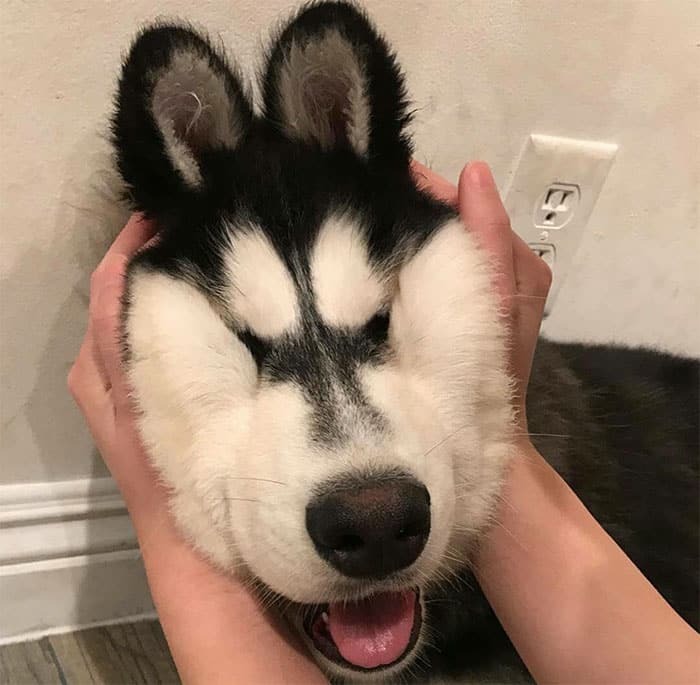 He looks cute fluffy and comfy. Oops. I squeezed it again. Time improve this squeeze game to the next level. 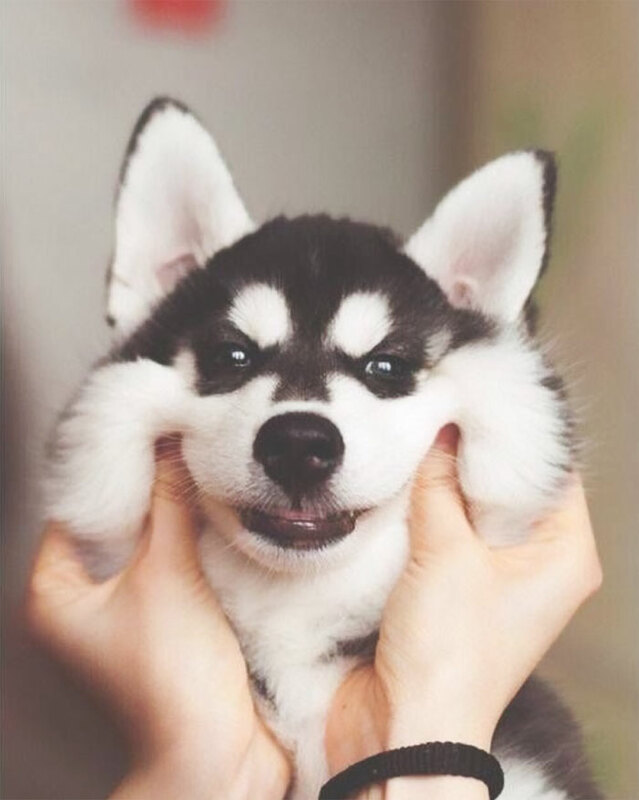 Those cheeks were made for squeezing. We understand. 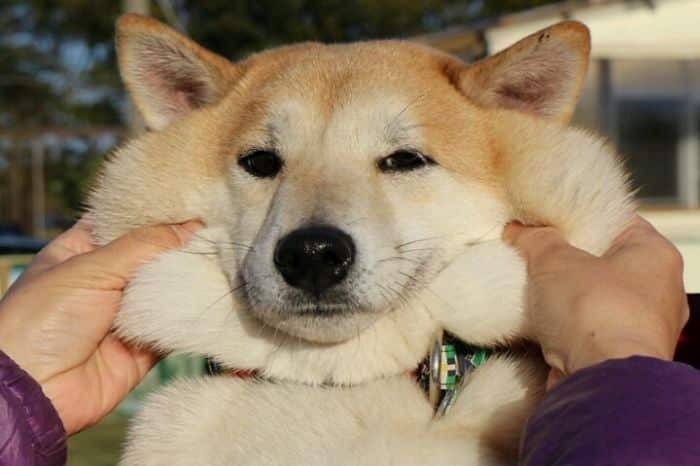 The urge to squeeze some dog-cheeks is quite unbearable.